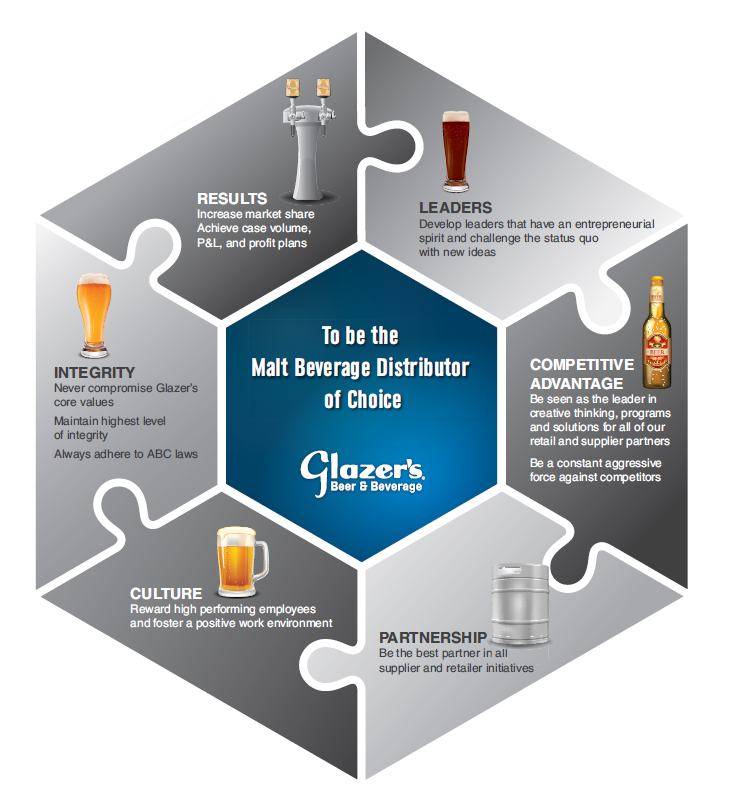 Chairman of the Board and CEO of Glazer’s, Inc.
Glazer’s, Inc. is the parent company of Glazer’s Beer and Beverage LLC. 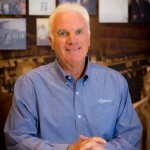 Bennett is the third generation family member to lead a Glazer’s family business. 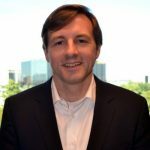 Bennett oversees the executive management team to ensure achievement of annual goals and serves as Company spokesman to external and internal stakeholders. Bennett earned his BA from the University of Texas at Austin. Prior to joining Glazer’s in 2010, Shelly was a Vice Chairman of Global Investment Banking at Bank of America Merrill Lynch and previously was a Senior Managing Director at Bear, Stearns & Co. Inc. for over 20 years. Shelly received his BA from Brandeis University and his JD from Harvard Law School. He serves on the Board of Directors of The Men’s Wearhouse, Alon USA Partners, L.P., Ace Cash Express and the Dallas Symphony Orchestra. Shelly is also an Advisory Director of the Dallas Arboretum, Amegy Bank and is a member of the Dallas Citizens Council. 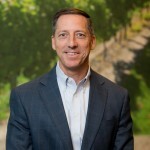 Phil Meacham joined Glazer’s in 1999 and has served in various executive leadership positions prior to being appointed to lead Glazer’s malt beverage business in 2011. Phil holds a BBA from Texas A&M University and is a Certified Public Accountant. Phil serves on the Board of Directors of the National Beer Wholesalers Association. 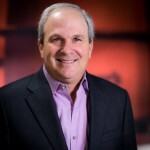 Orman joined Glazer’s in February of 2013 as Senior Vice President for Mergers & Acquisitions and Corporate Treasurer. In January 2016, Mr. Anderson became CFO for Glazer’s Beer and Beverage LLC, Glazer’s beer business. Orman received a Bachelor of Science in Accounting from Brigham Young University and a Master of Business Administration from the Wharton School at the University of Pennsylvania. Glazer's Beer and Beverage LLC. Glazer’s Beer and Beverage LLC. Copyright 2018 All Rights Reserved.